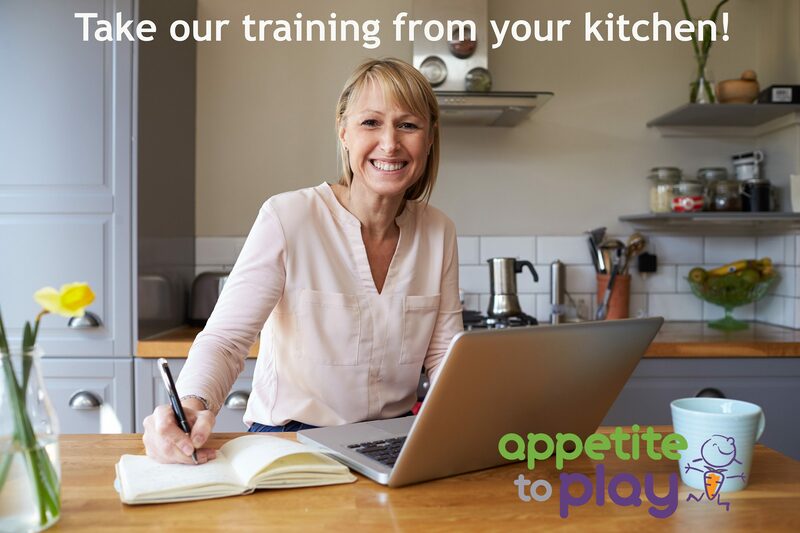 Appetite to Play Virtual Workshops: NEW DATES! The Appetite to Play initiative builds the capacity of early years providers to promote and encourage healthy eating and physical activity in the early years. We want to reach everyone in British Columbia, which is why we are now a new workshop series so that you can take the training from the comfort of your own home! Register early as our last workshops sold out!